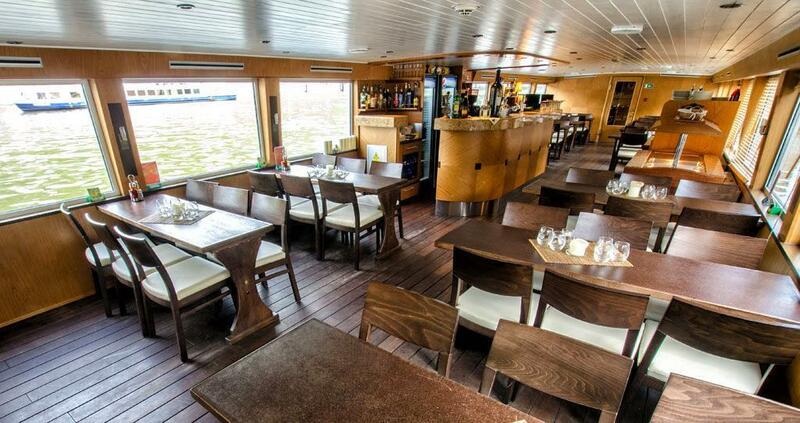 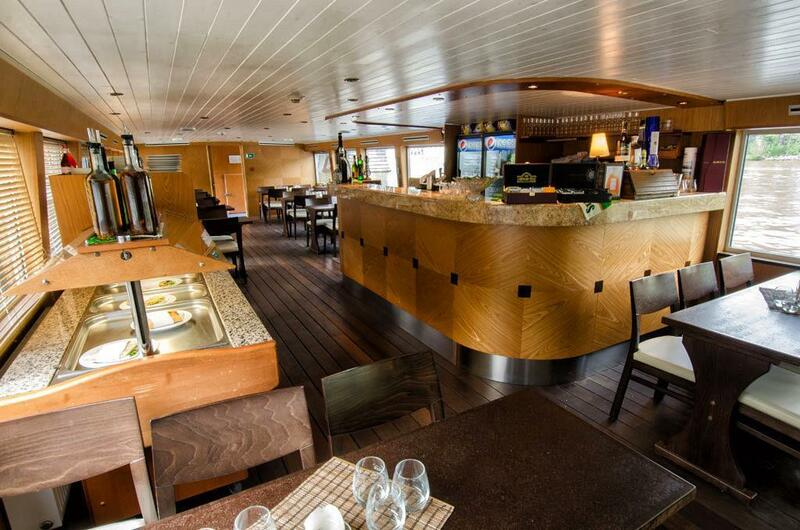 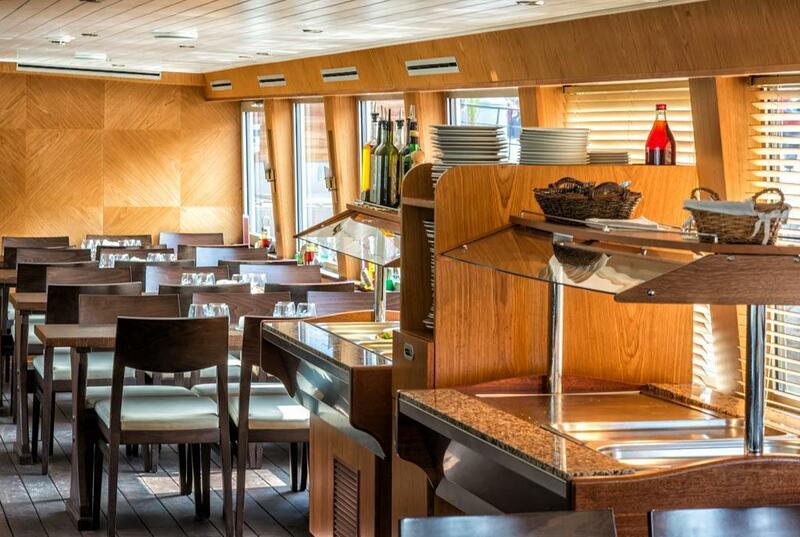 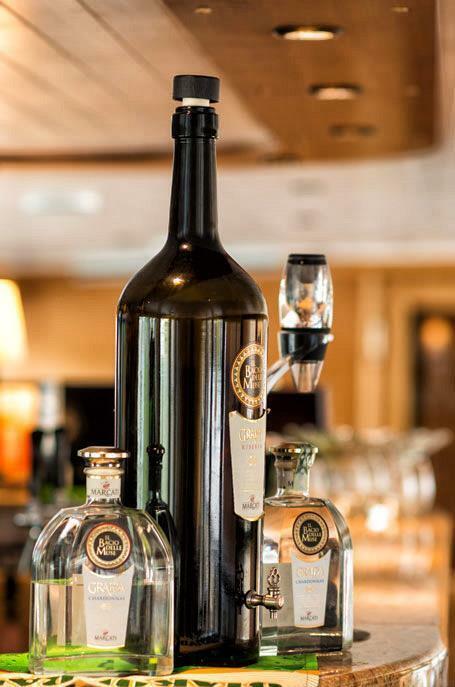 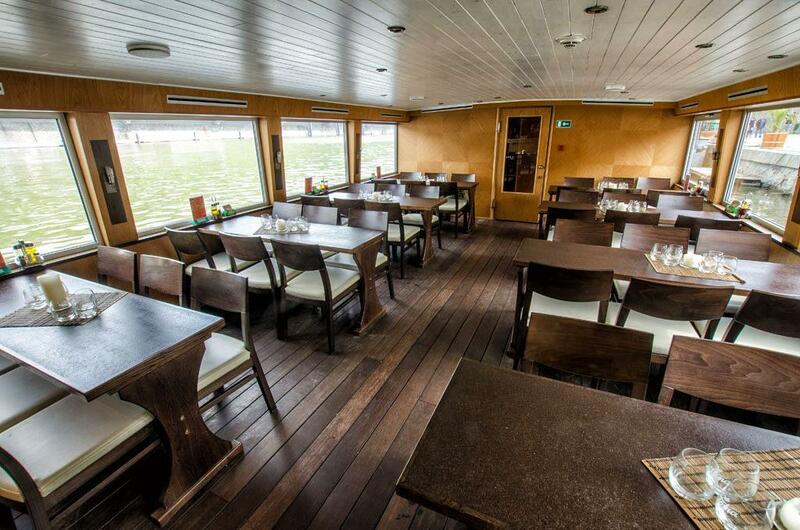 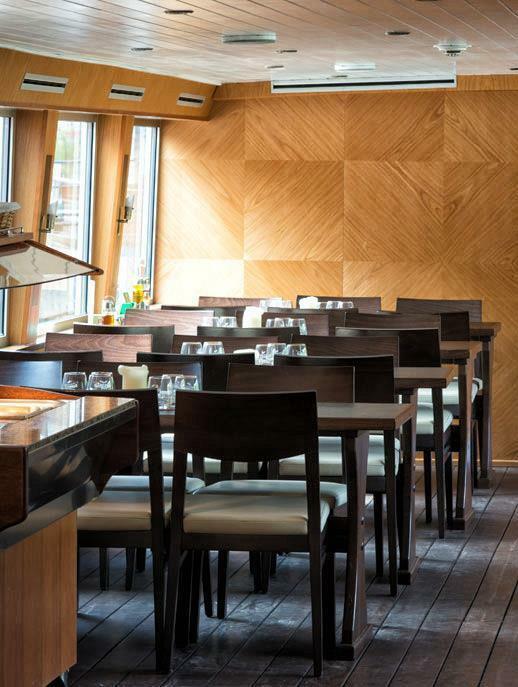 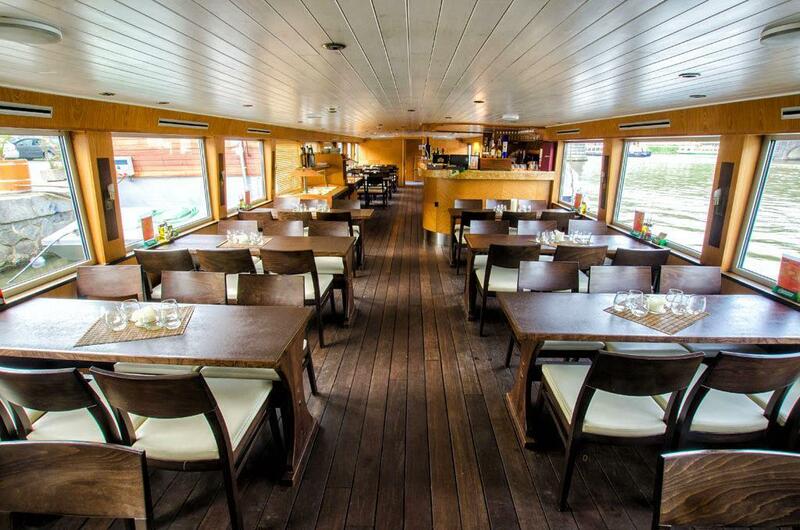 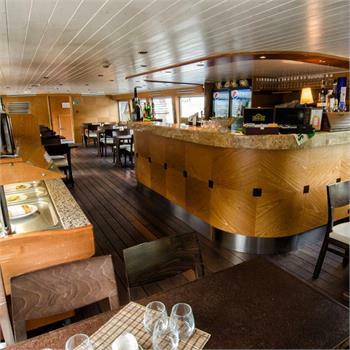 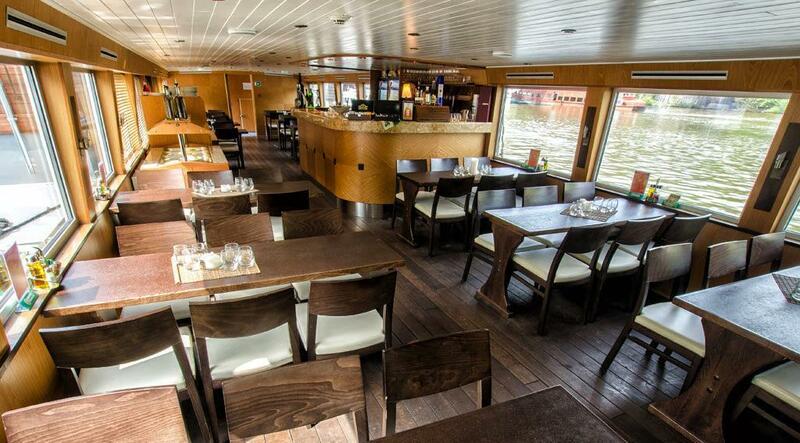 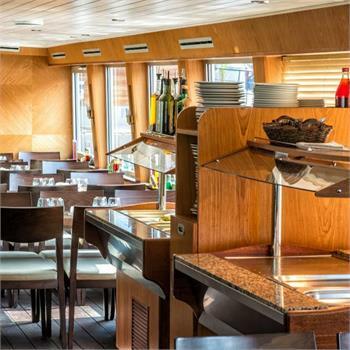 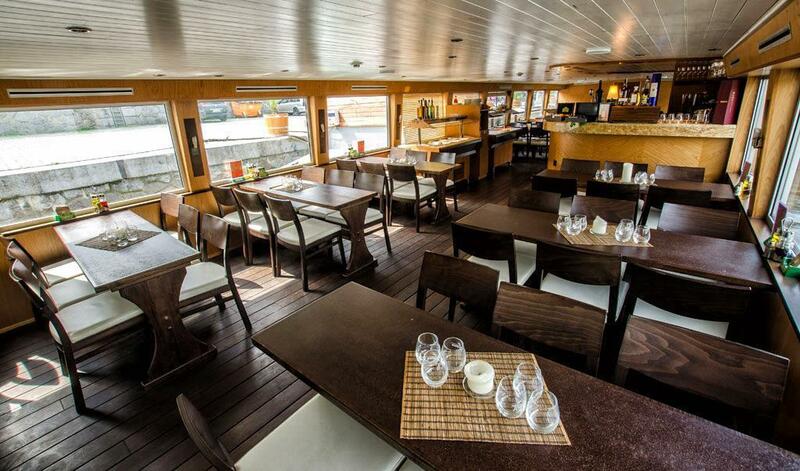 The Valencia is another one of our restaurant boats. 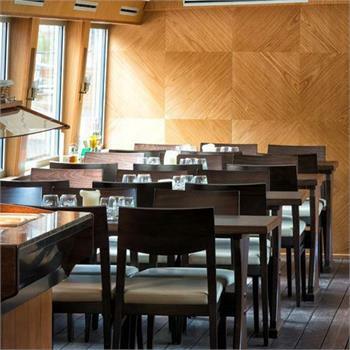 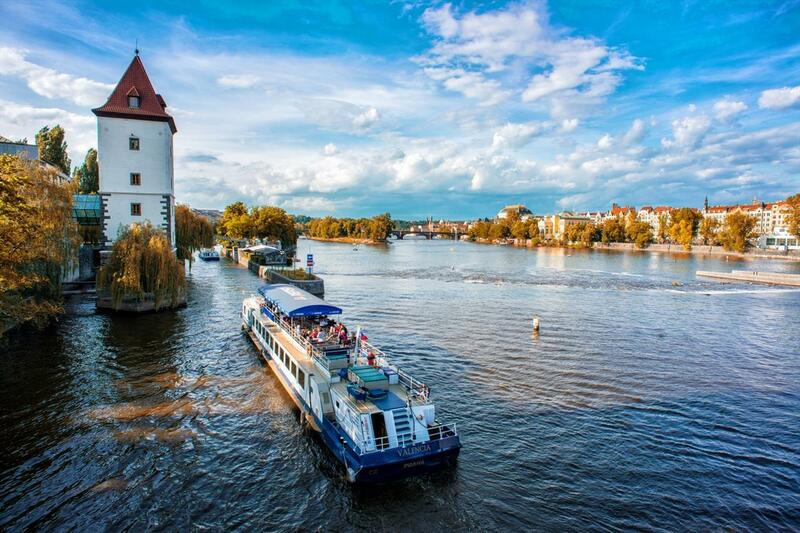 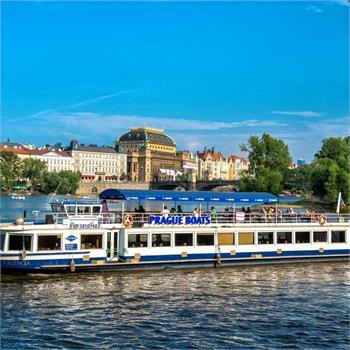 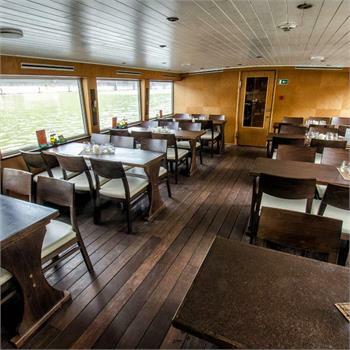 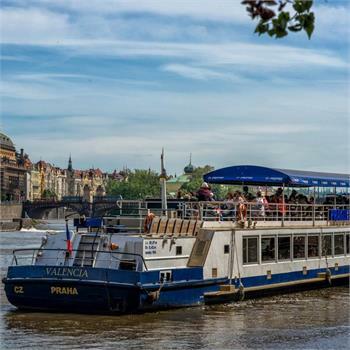 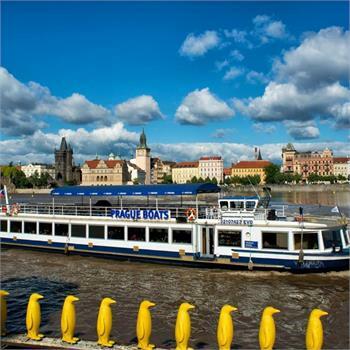 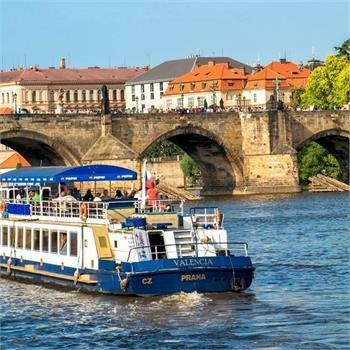 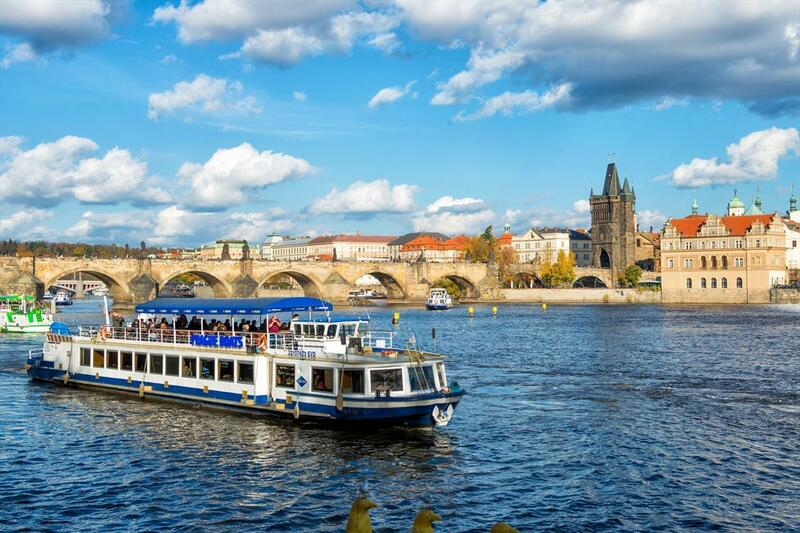 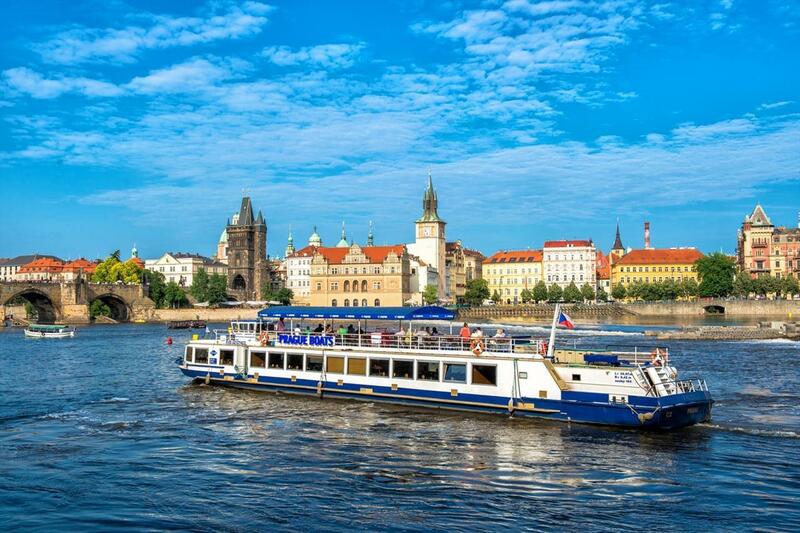 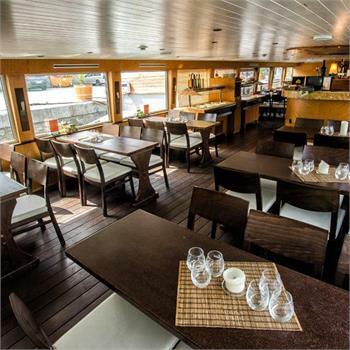 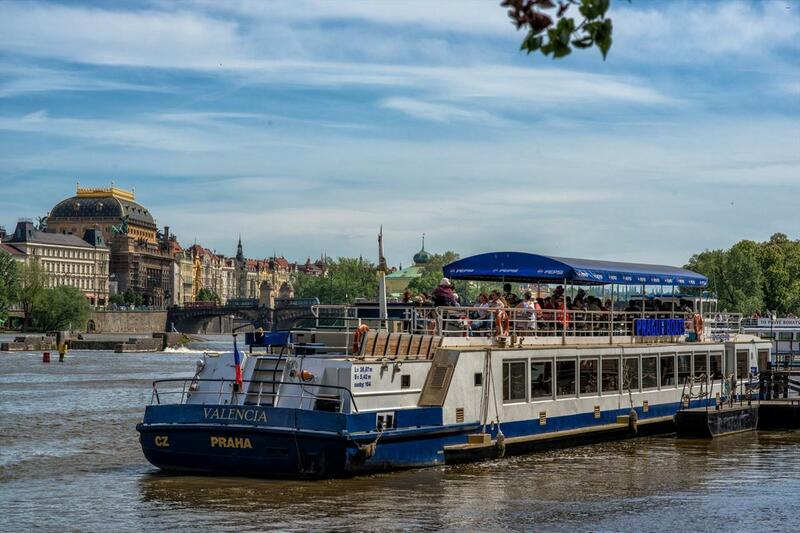 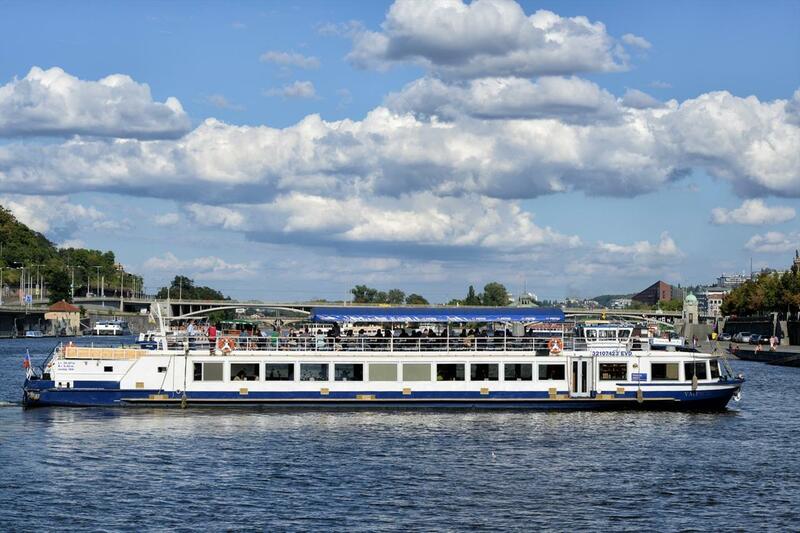 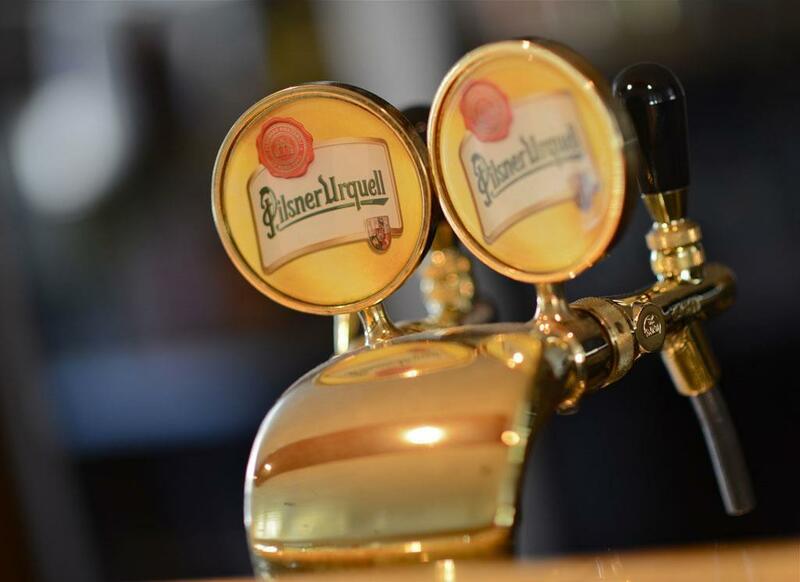 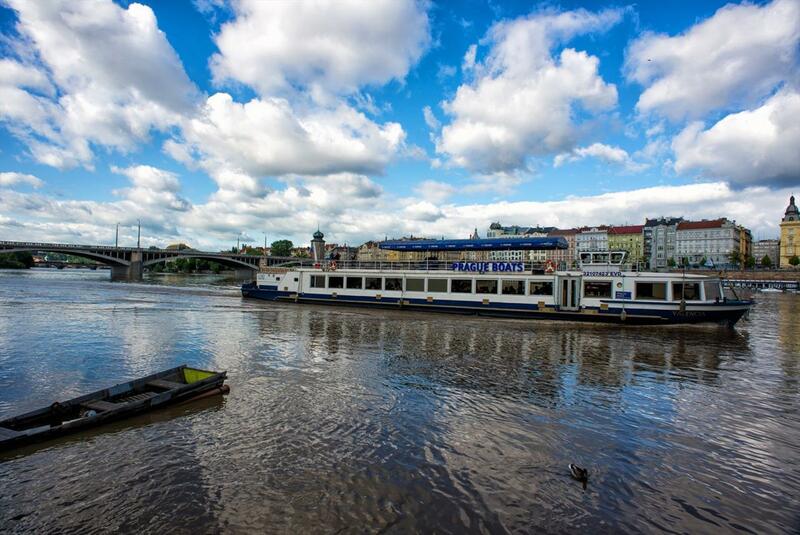 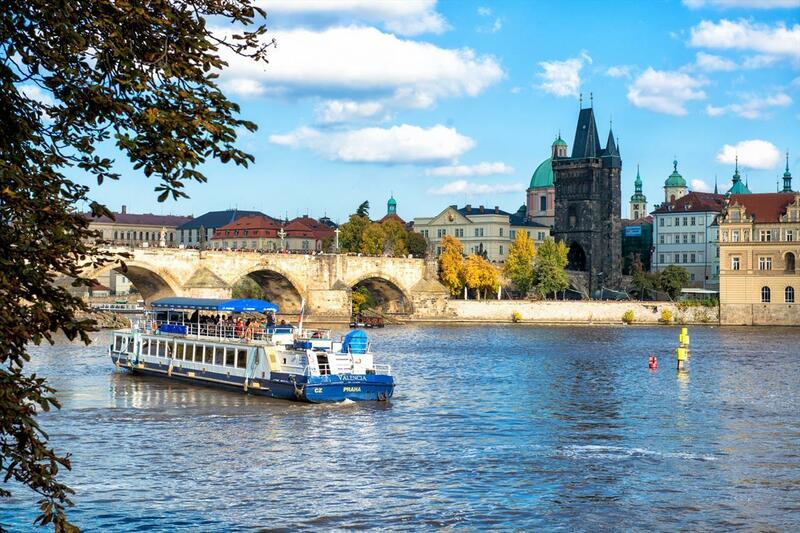 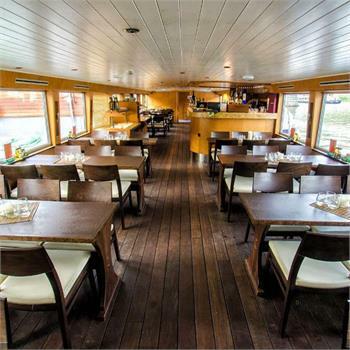 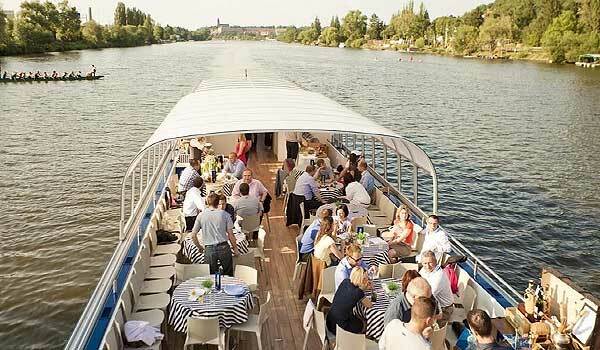 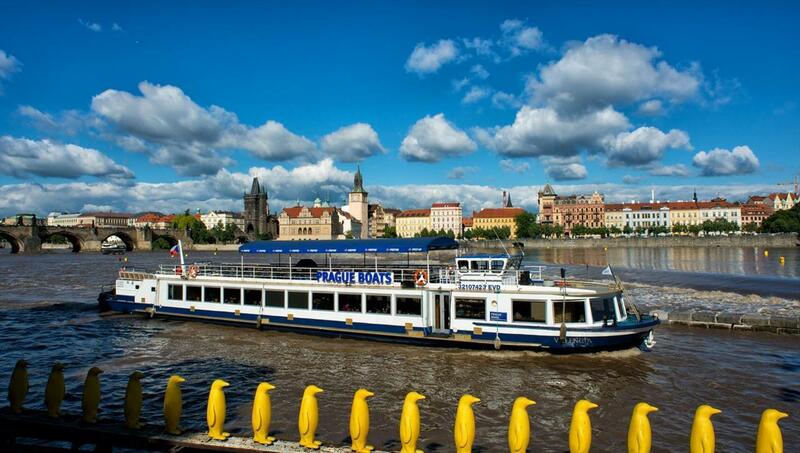 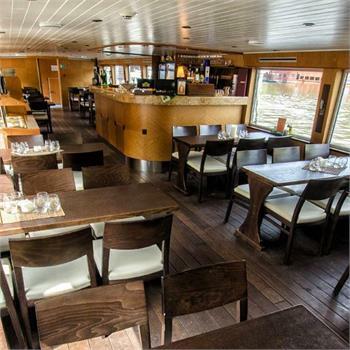 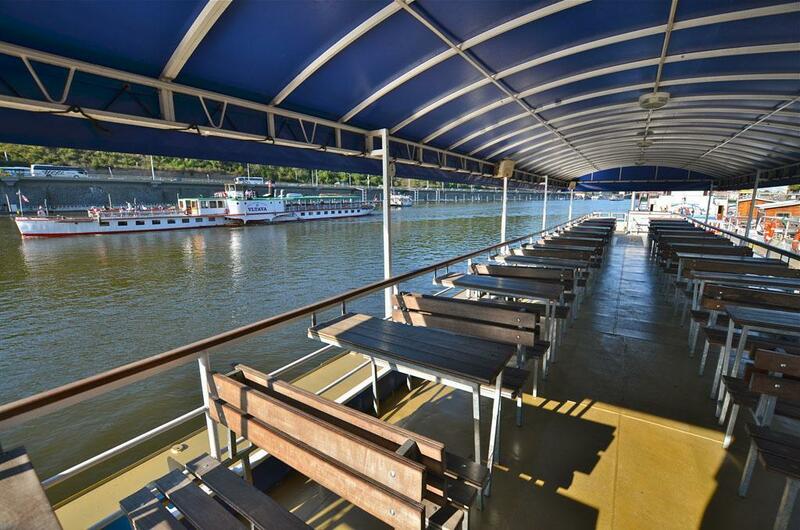 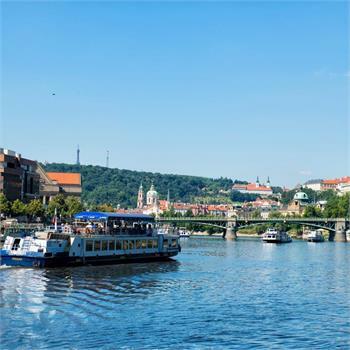 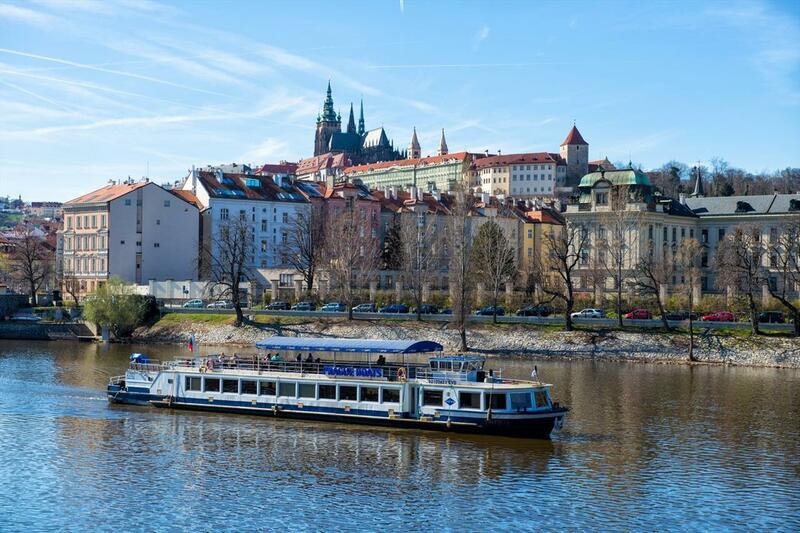 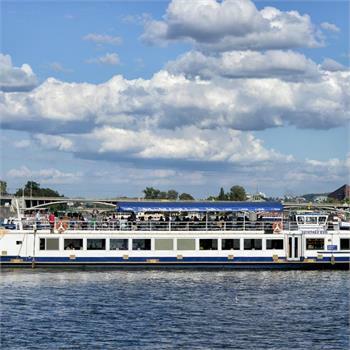 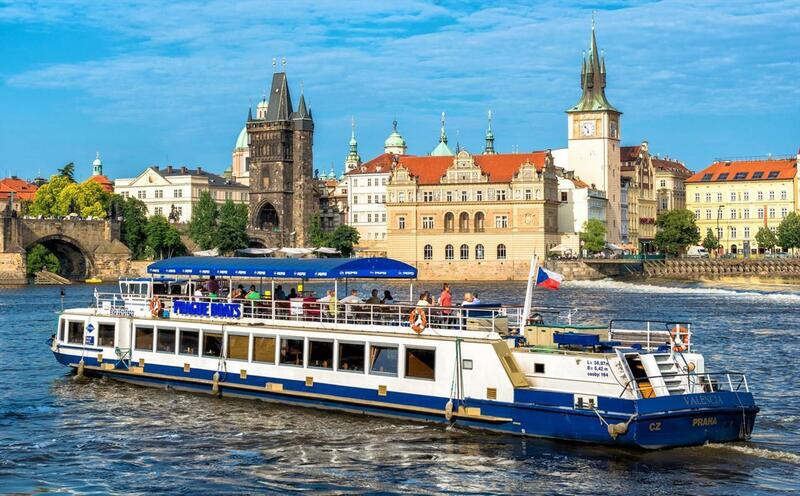 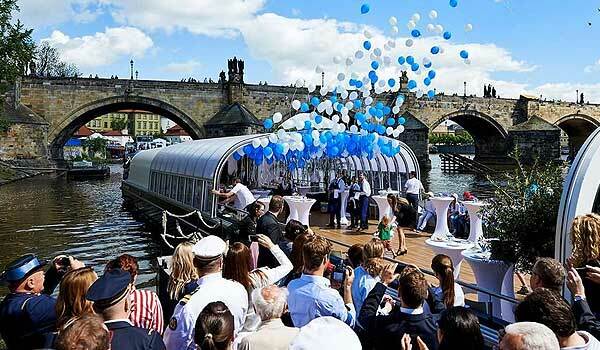 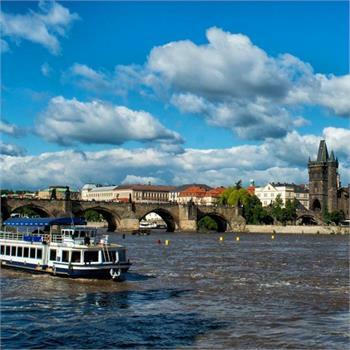 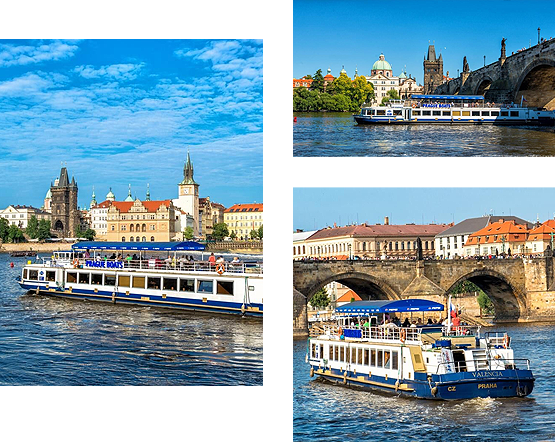 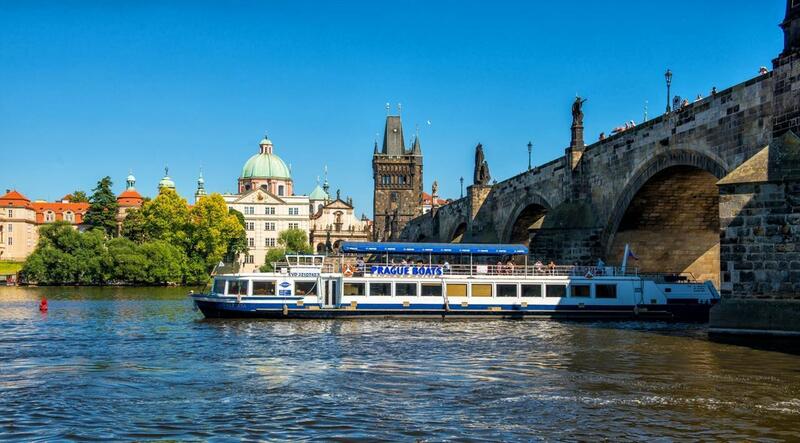 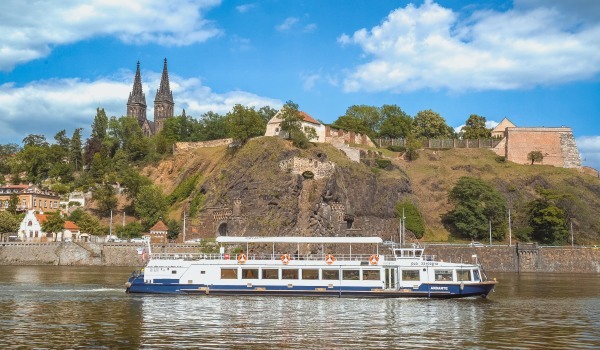 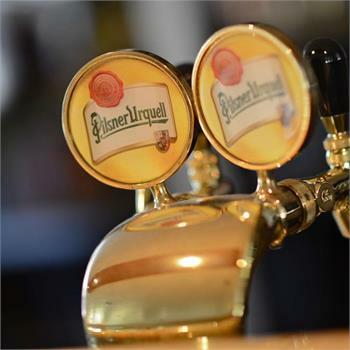 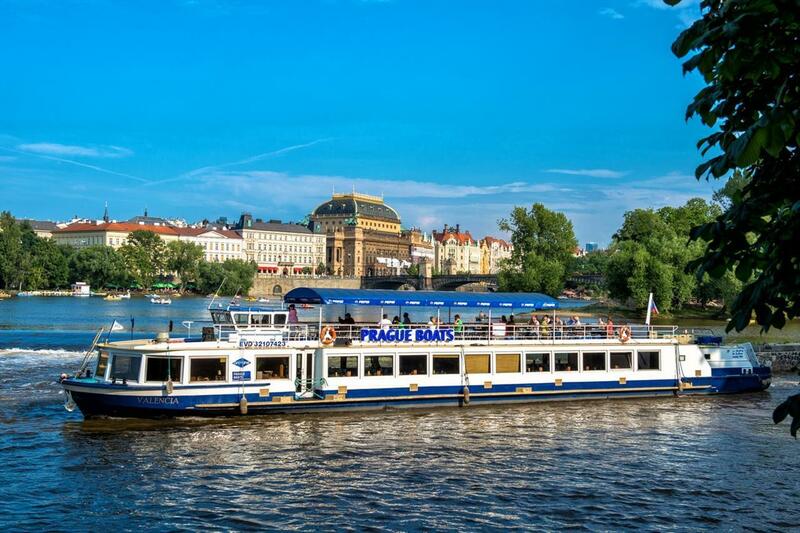 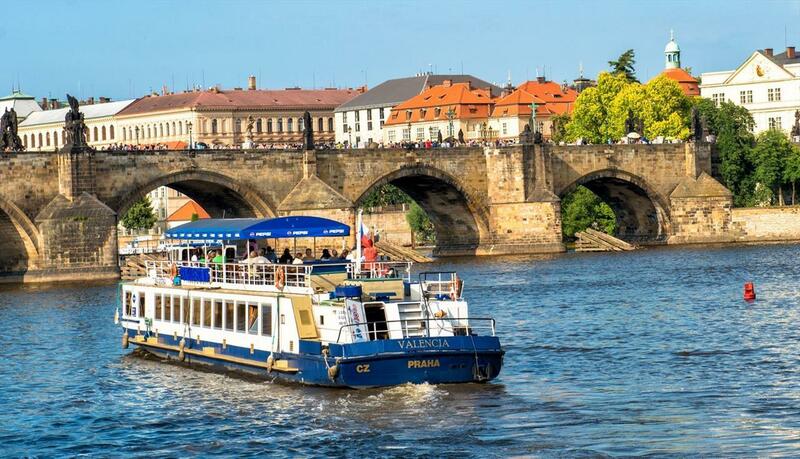 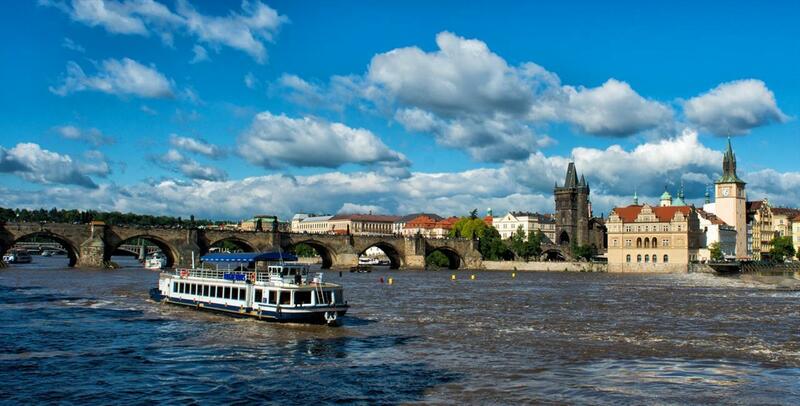 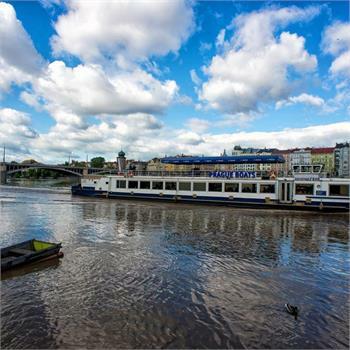 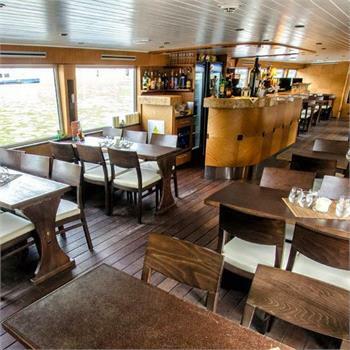 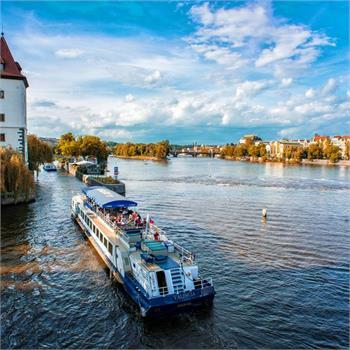 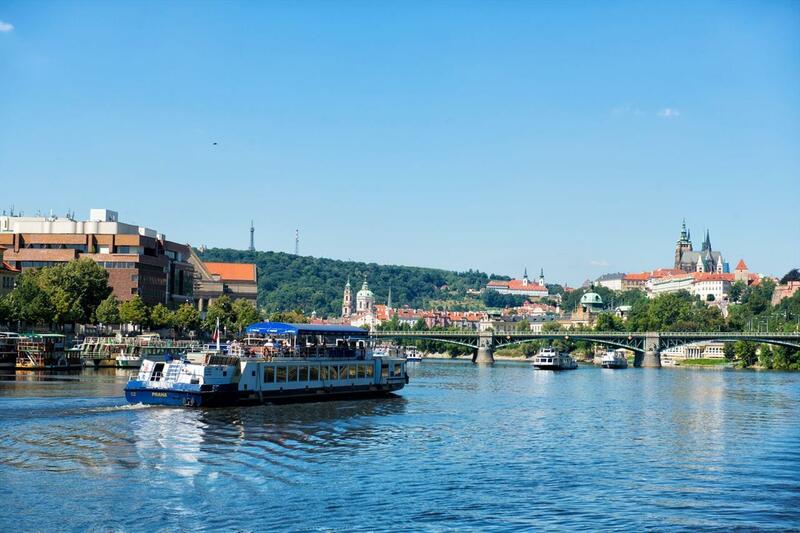 It is used mainly for sightseeing cruises on the Vltava River in the middle of historical Prague, but you can also rent it for all manner of private or company event. 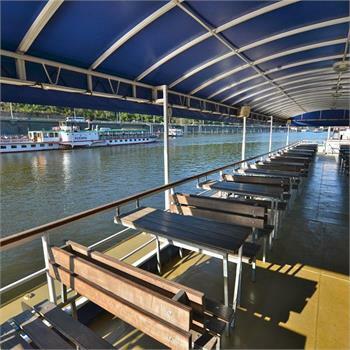 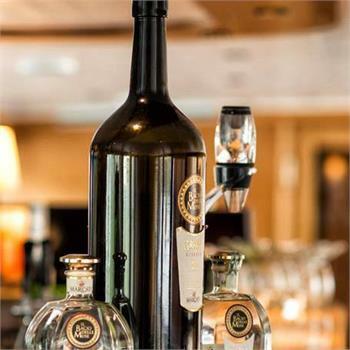 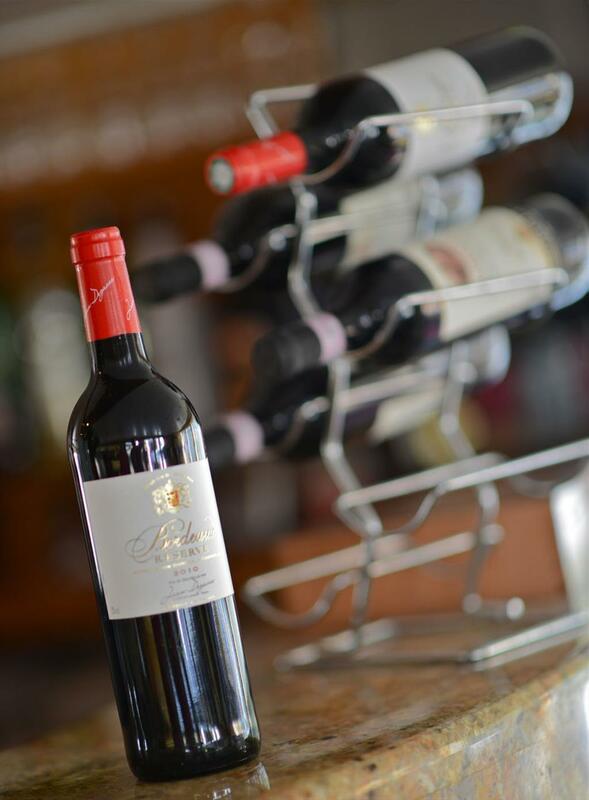 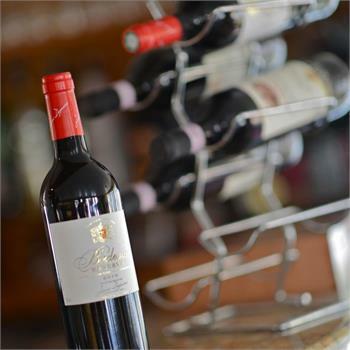 During the cruise you will appreciate the partially covered exterior deck, from which there is a magnificent view.